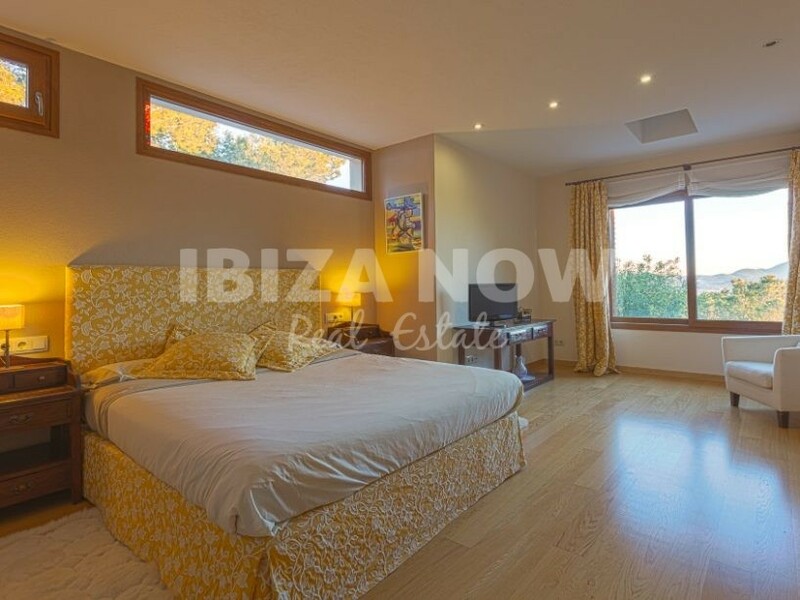 Home 4 bedroom villa for sale in Cala Salada, Ibiza. 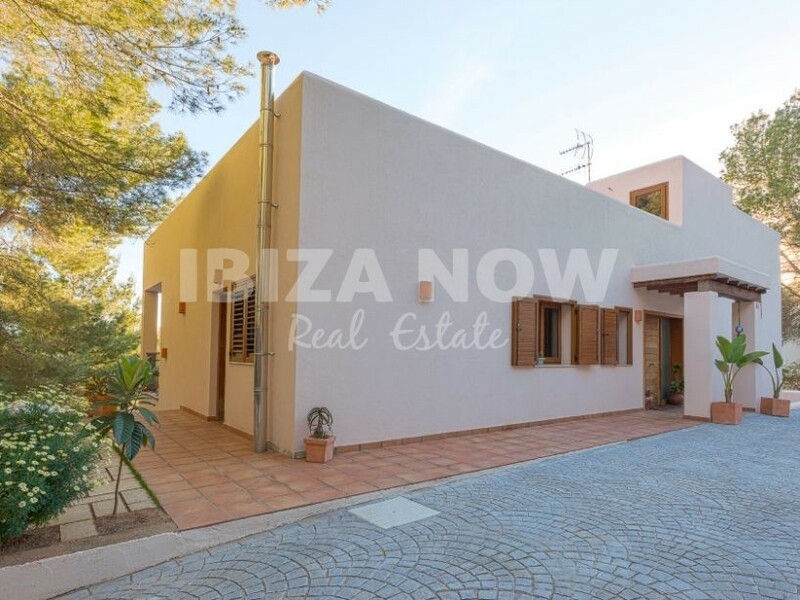 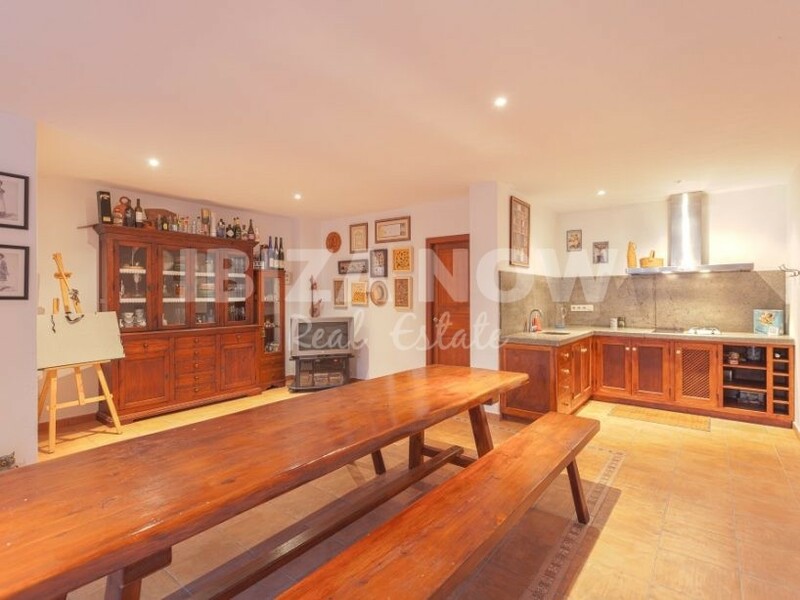 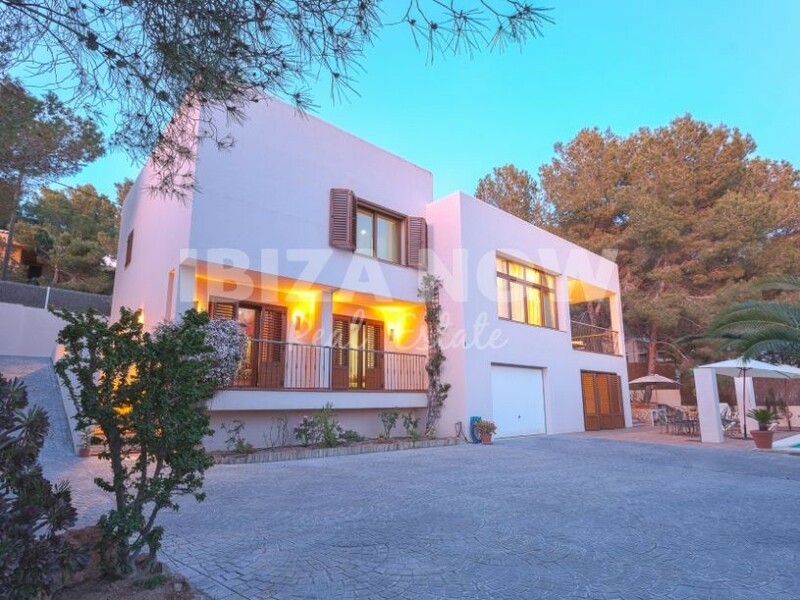 4 bedroom villa for sale in Cala Salada, Ibiza. 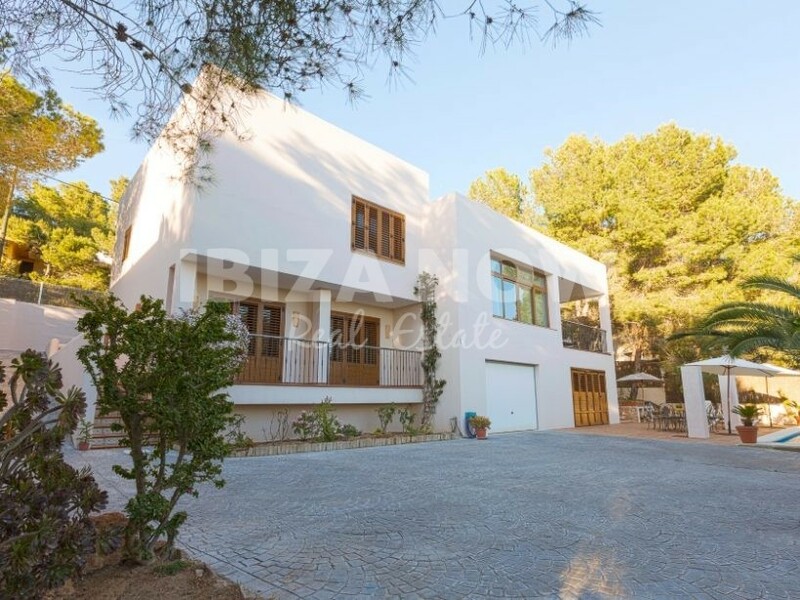 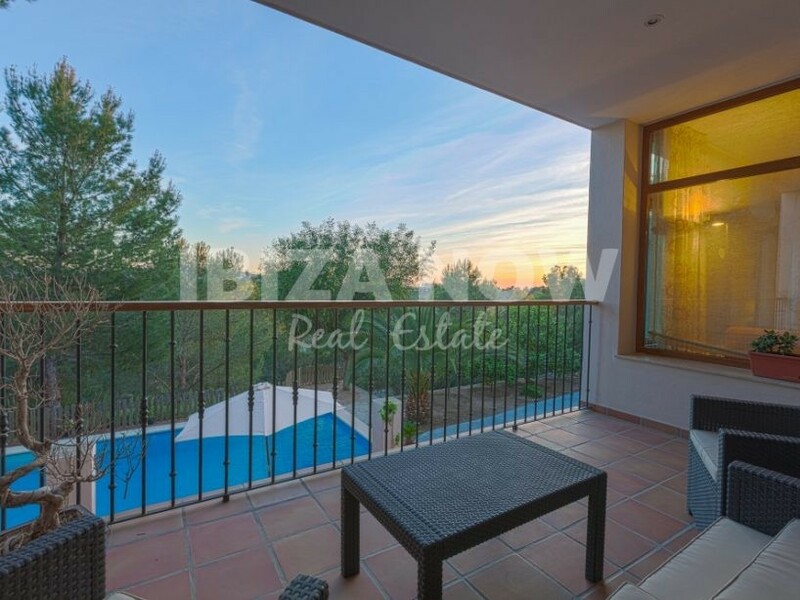 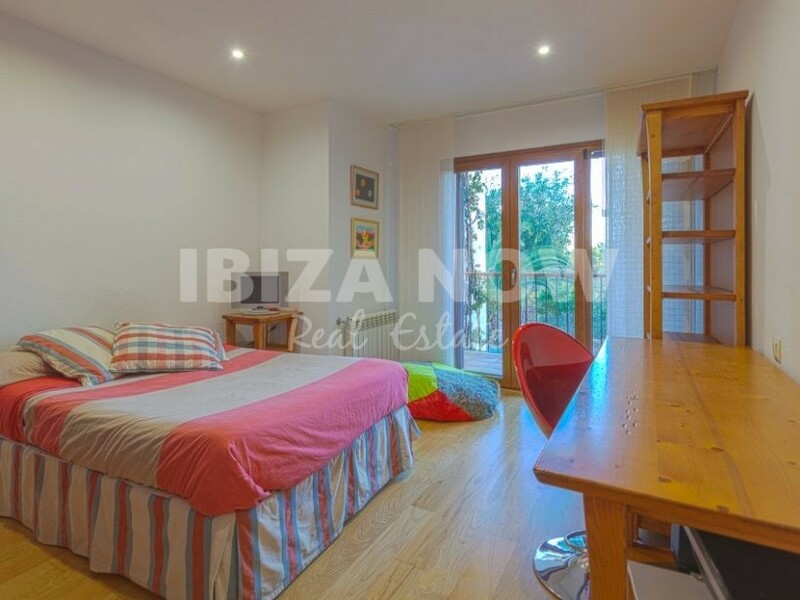 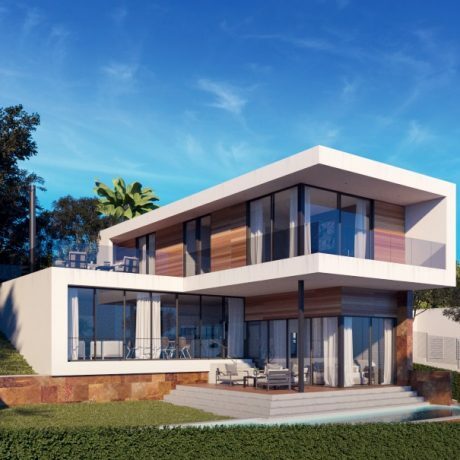 Download PDF: 4 bedroom villa for sale in Cala Salada, Ibiza. 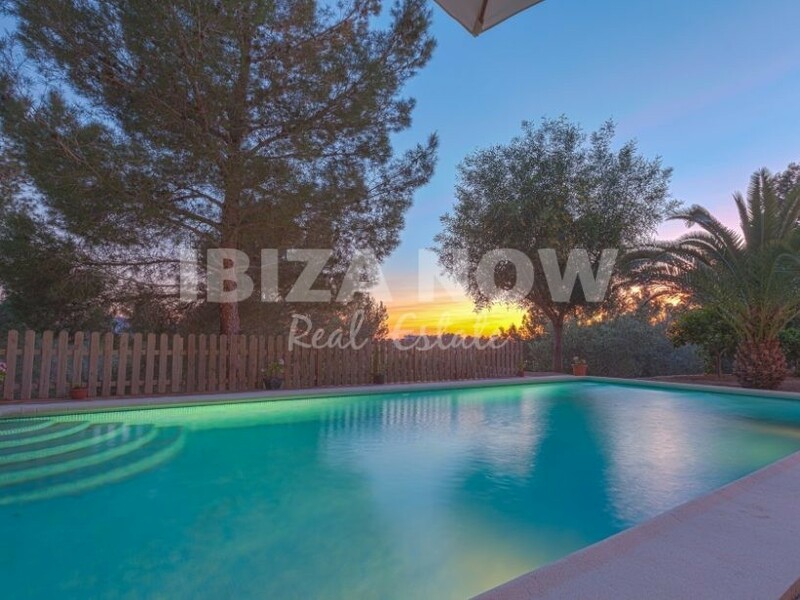 This large 4 bedroom villa is located close to the beach of Cala Salada and offering amazing views. 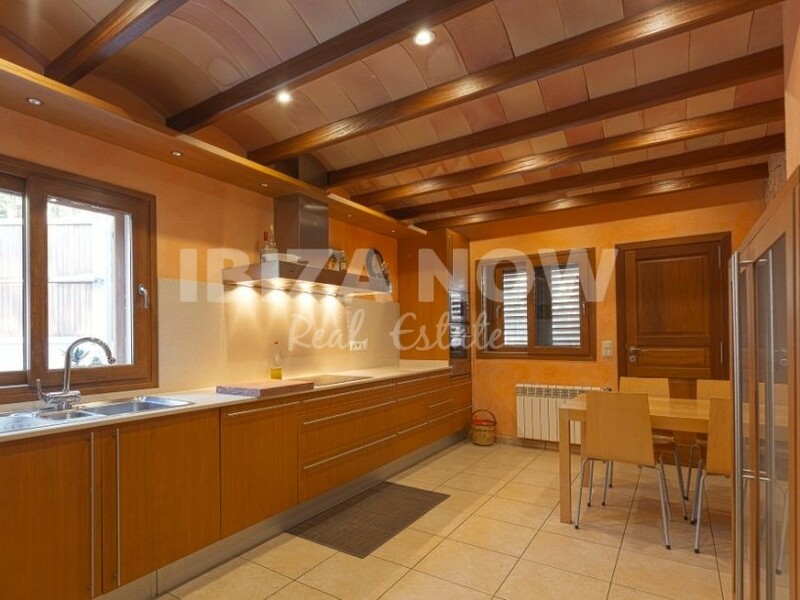 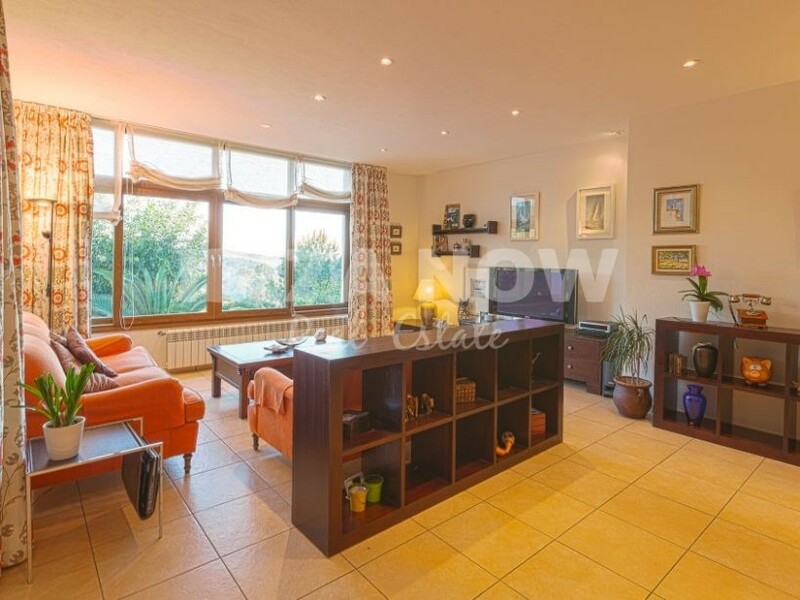 Set on a plot of 1300m2 and with a 500m2 build house, this property has plenty of space for a large family. 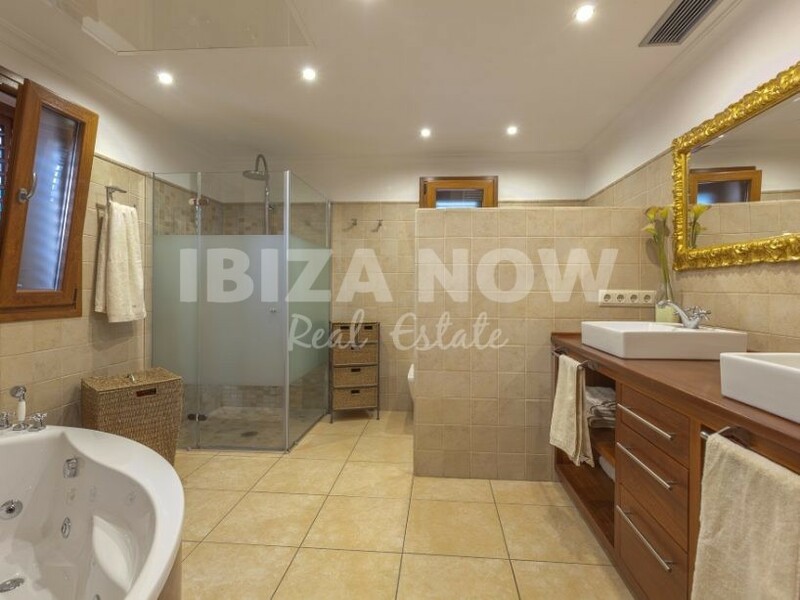 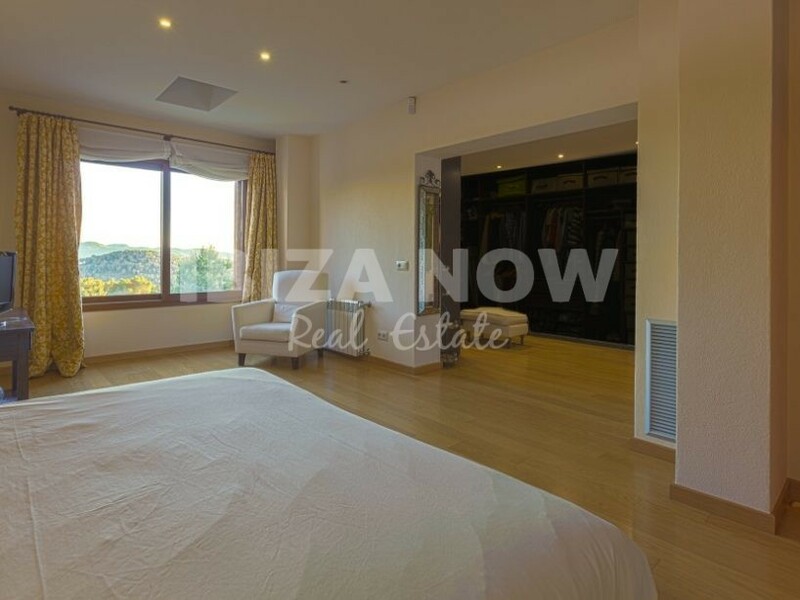 With 3 large bedrooms and good size bathrooms, a spacious fully equipped kitchen, 40m2 large living, and dining area. 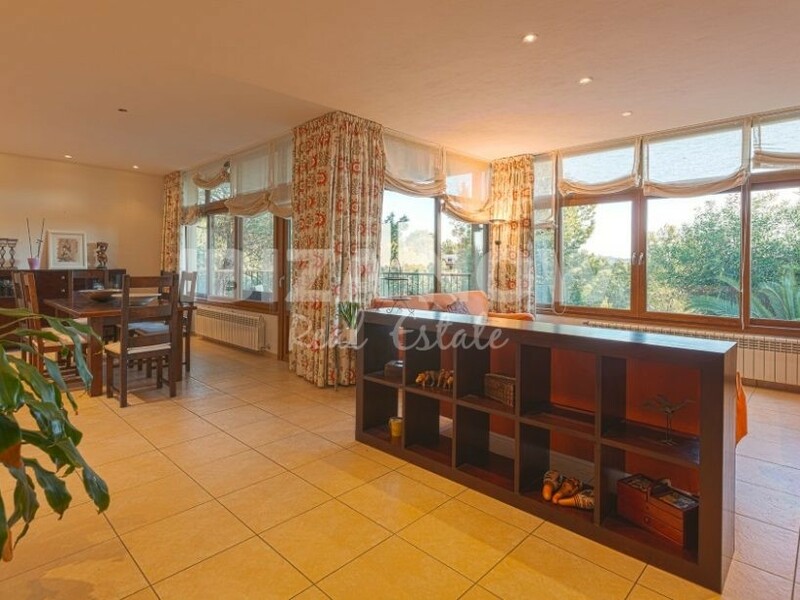 At the lower part of the house, swimming pool level, we find a large open space with kitchen and bathroom, where one can easily add another bedroom if needed or use it as a play area for the kids. 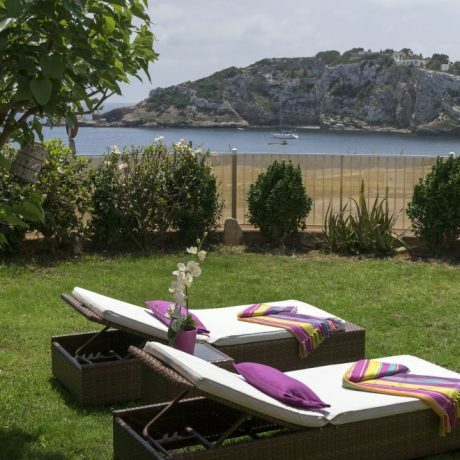 The garden is Mature and with a good size swimming pool and plenty of space around the pool for sunbeds or kids to play around. 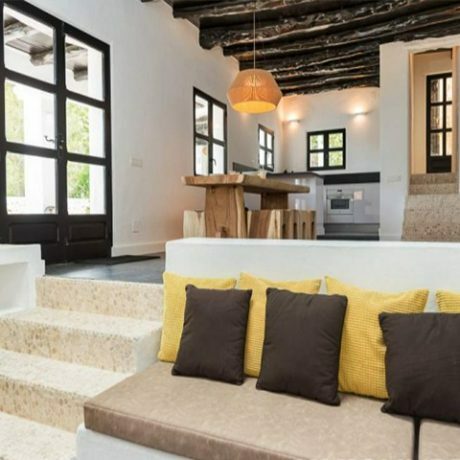 Furthermore, the house has applied for a rental license. 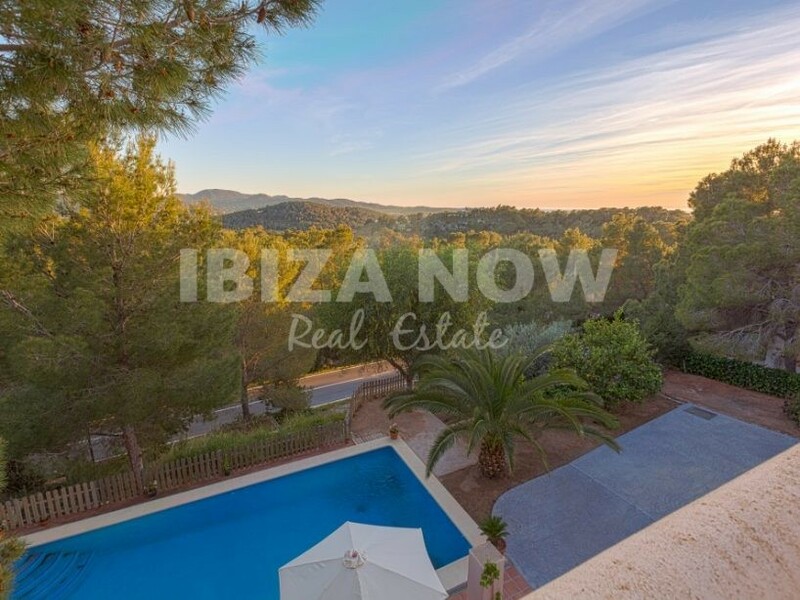 If you wish to organize a viewing or receive more information, please contact us.